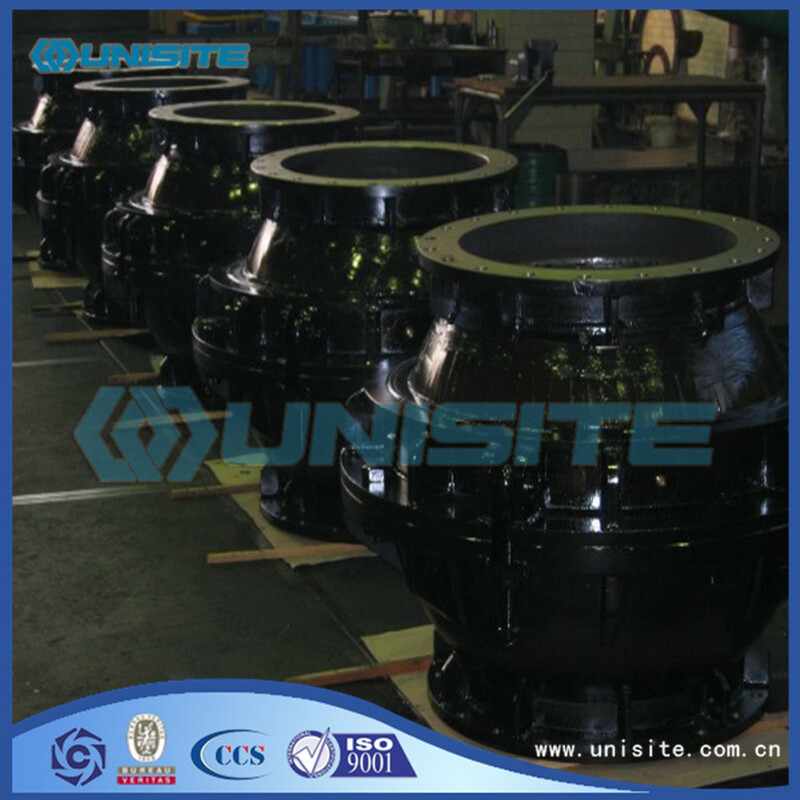 Dredge Turning Gland is a Trailing Suction Hopper Dredger component. 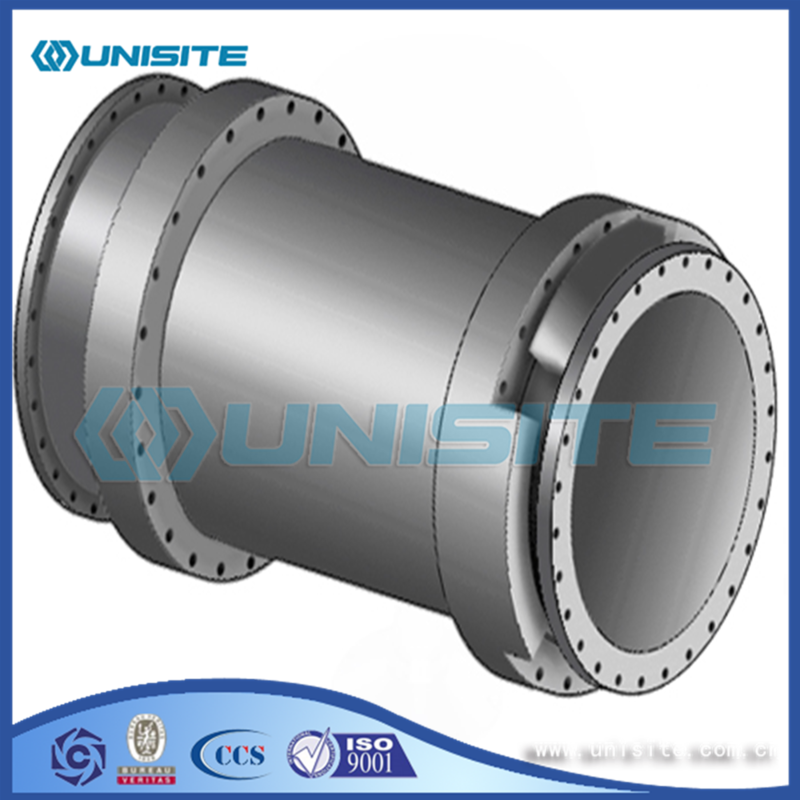 The Turning Gland allows a rotation of ± 15° on the longitudinal axis of side Suction Pipe. 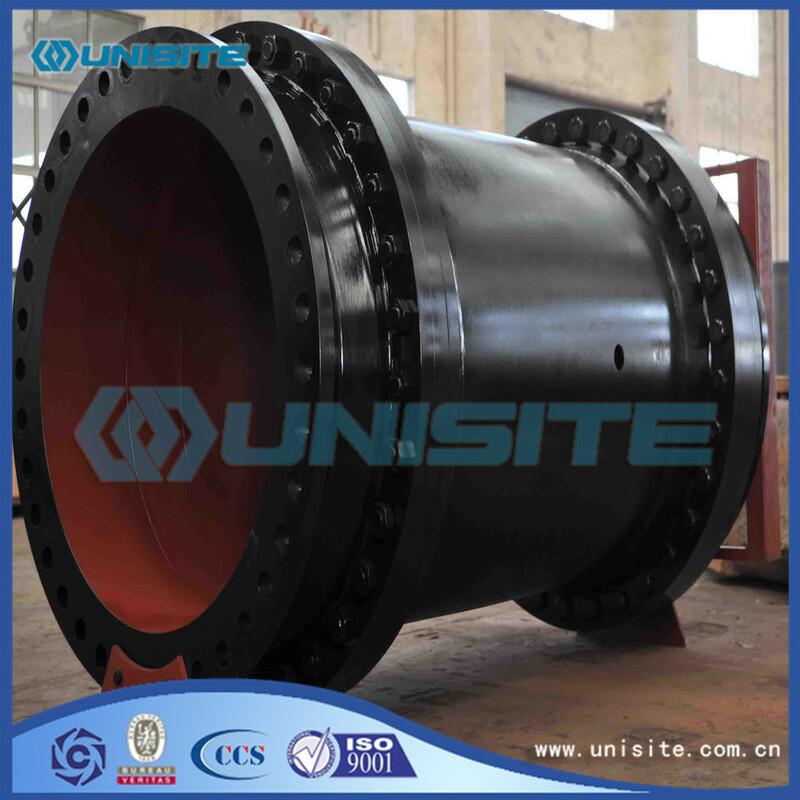 It consists of an inner and an outer pipe and has mechanical stops to limit rotation. Two bearings made of nodular grey cast steel and a sealing allow a smoothly use; no greasing is necessary. Looking for ideal Turning Boat Gland Manufacturer & supplier ? We have a wide selection at great prices to help you get creative. 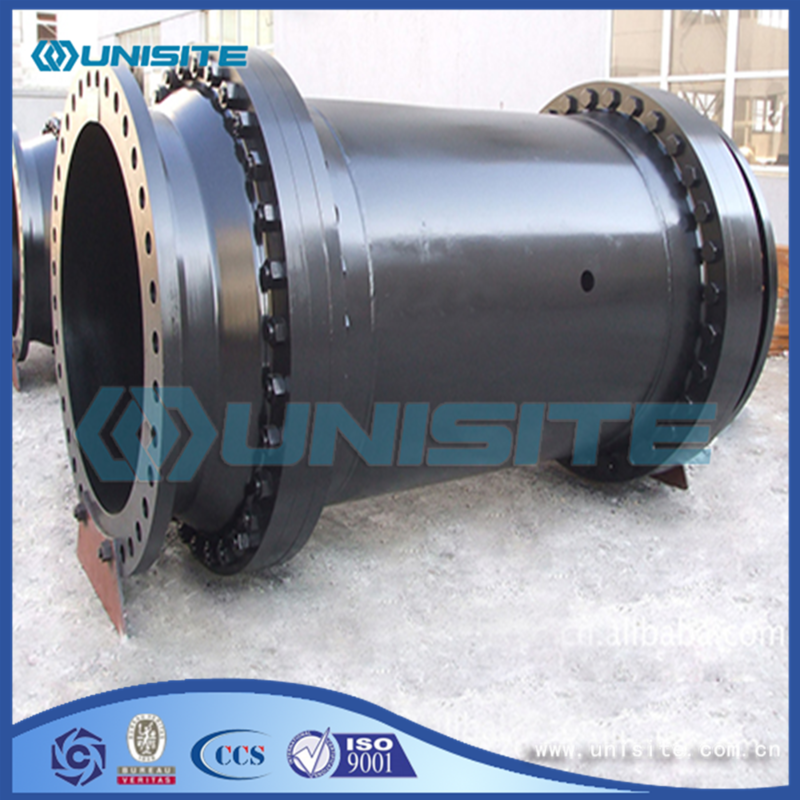 All the Turning Steel Boat Glands are quality guaranteed. We are China Origin Factory of Marine Turning Boats Gland. If you have any question, please feel free to contact us.